While the maximum focus of the company, which is slated to launch an electric vehicle (EVs) in 2020 in India, will be EVs in future, efforts will also be accelerated to develop more hybrids and other alternative fuel vehicles. "I think there is such kind of opportunities in the future," Ayukawa told PTI in an interview. Ayukawa said MSI has been depending on parent Suzuki for technology but it has been able to grow its own R&D prowess and has started playing a bigger role in product development. Going forward, he said, "through us, those kinds of technology development will happen further" and MSI will collaborate group-wise with Suzuki to develop new technology. Elaborating the importance of such initiatives, Ayukawa said, "We have a market here (in India) and in order to be match market (expectations) we have to develop those kinds of technologies." While the key technology is there, he said "implementing marketwise technology is a little bit different" and MSI will be responsible for that part. The emergence of new technologies such as autonomous driving and ride-hailing apps along with a call for electric vehicles and eco-friendly technologies are proving to be disruptive factors for the automobile industry. Increasingly, global automotive firms are going for partnerships. 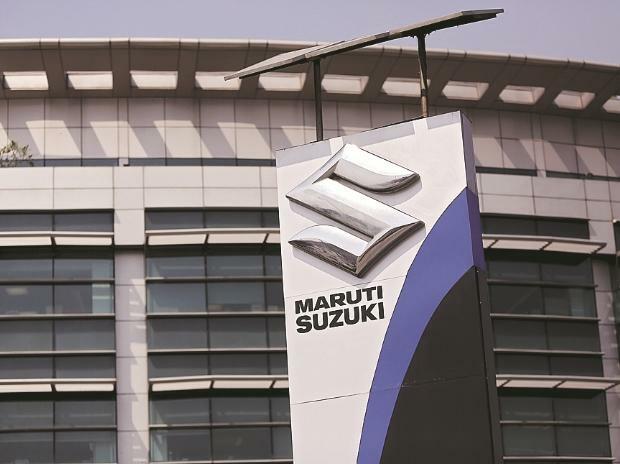 Ayukawa said although the company is firm on its target of launching an electric vehicle in India by 2020, MSI is waiting for a clear policy roadmap from the government to accelerate its preparation for the new technology. "It is very difficult to have such standalone (charging) facilities in rural areas. Maybe we will start within some big cities. At this moment, there are many unknown factors and is not east to say," Ayukawa said. While the focus is on EVs, Ayukawa also said MSI would continue to push for hybrids and other alternative fuels such as ethanol or bio-diesel. Ayukawa further said, "In future, I don't know when, but almost in all vehicles we will be improving as much possible with those kinds of technologies. Otherwise, we can't improve total vehicle fuel efficiency."